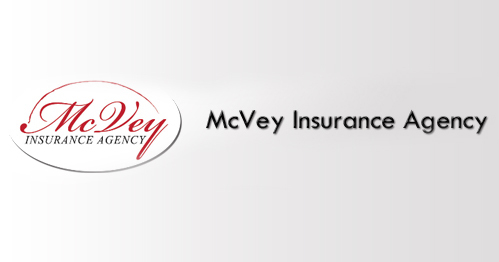 McVey Insurance – located in California’s Central Valley, is one of the leaders in Personal, Commercial and Life Insurance products. Your business and your personal assets are priceless. That knowledge is at the forefront of our hearts and minds while we assist every client to make the most important protection decisions of their lives. The lowest price isn’t always the right price, but we make sure you find the most competitive solution the insurance marketplace has to offer – always. You’ll be able to move forward with trust and confidence that the insurance solution we recommend for your family or business, will be the one that’s right for your needs. Are You A Business Owner looking for Competitive Insurance? Whether you’re looking for workers compensation insurance, commercial auto coverage, general liability or professional liability for your business, McVey Insurance is committed to finding you affordable and comprehensive insurance coverage, never compromising on protection or quality. You’re never just a number to us – and when you need your insurance coverage to respond, it’s like having family in the business. Looking For Personal Insurance? We have strong relationships with the most competitive carriers you’ll find anywhere. These strong relationships help us get you the valuable protection you need, and the fast – responsive claims handling service you expect when you need us most. Whether it be life insurance, a personal automobile policy, or health insurance in Central California, our experienced agents will take care of you – like we have for thousands of others since 1959. McVey Insurance – We’re Always At Our Best.Talk to a McVey Insurance professional now. Please fill out our online form or call us today!